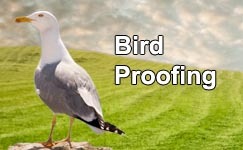 Minimise crop loss and bird damage with our fully automatic propane gas cannon. 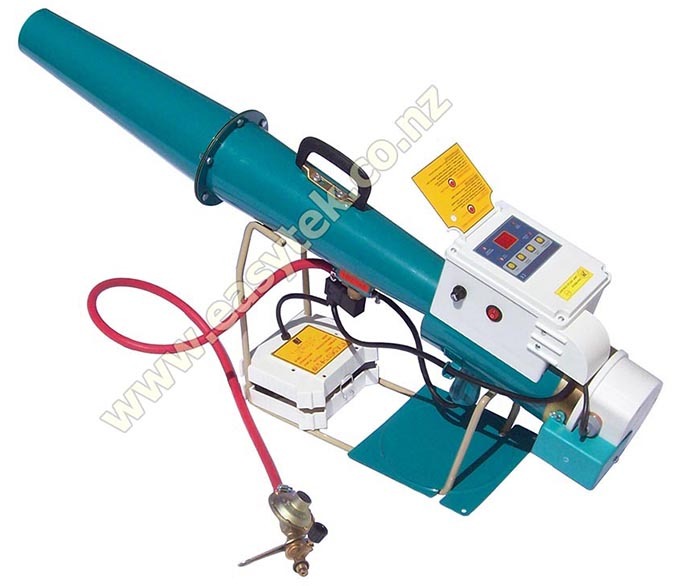 This gas cannon has fully adjustable features such as single or double shot, configurable shot delay, random operation mode and battery charge indication. The built-in photocell allows automatic day/ night operation. 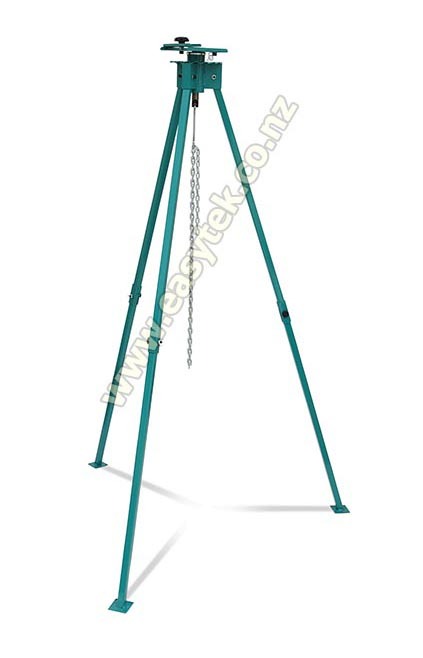 The rotary tripod is included and maximises the effectiveness. The gas cannon emits random shots at up to 120 dB noise level to deter pest birds from the effective area of 6000 m². This unit emits sounds up to 120 dB. HEARING PROTECTION must be worn. 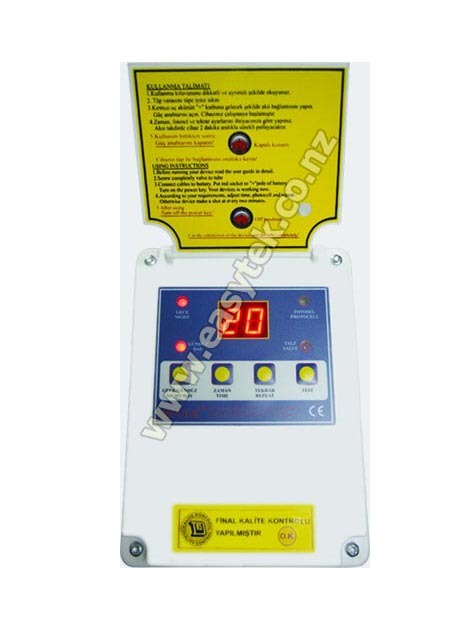 Electronic ignition with up to 120 dB noise level. Digital time adjust between 2 and 20 min. Day/ night sensor and random operation modes allow fully automatic operation. All components are UV protected. 4Ah SLA battery and battery charger included. 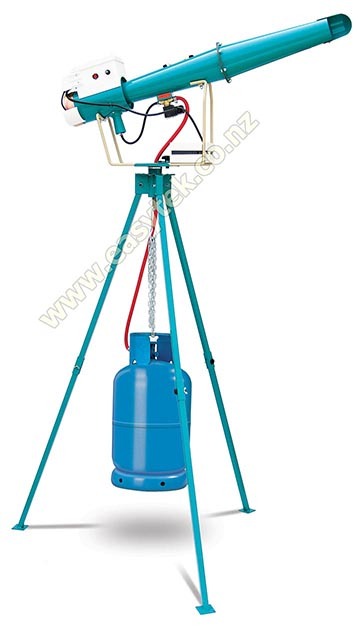 Up to 32400 shots with a 12 kg LPG cylinder. Made in Europe, CE listed. Accessories available separately (see below for details).